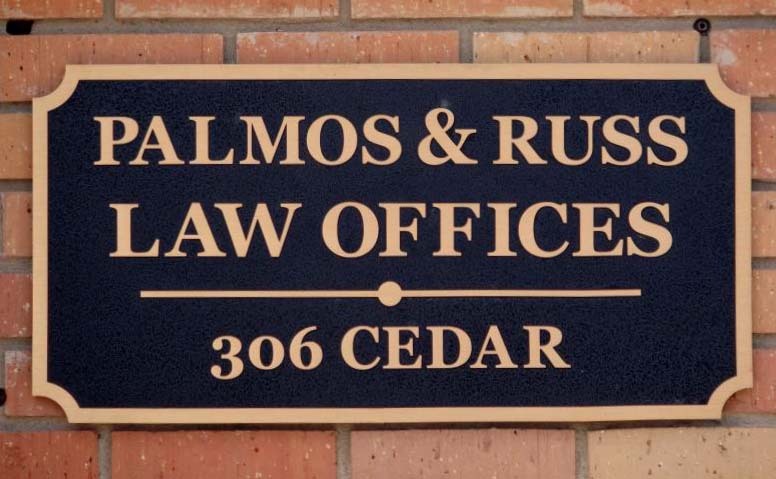 The Law Firm of Palmos & Russ was founded on January 1, 1969 when Bill Palmos and Bryan F. Russ, Sr. became partners. In 1980, James H. McCullough joined the firm, and Bryan F. Russ, Jr. joined in 1983. Both were ultimately named partners, and the Firm's name expanded accordingly. In 1994, Molly A. Hedrick joined the firm. Bryan F. Russ III ("Trey"), joined the firm in 2006. In 2010, the firm opened a second office and mediation center in Franklin, Texas in an effort to better serve the needs of its clients and the community. Bill Palmos, one of the founding partners of the law firm, obtained his Doctor of Jurisprudence from the University of Texas in 1939. He opened his first office in Hearne, Texas, in 1945, just after the close of World War II.﻿ In 1950, after 5 years of operating above the old City Cafe, he moved his practice to its current location on 306 Cedar Street.﻿﻿ Mr. Palmos was the attorney for the City of Hearne from 1950-1983. Additionally, he was the County Attorney for Robertson County from 1948-1952. Mr. Palmos was an instrumental member of the law firm for many, many years and his presence at 306 Cedar Street is greatly missed. After his passing in 2008, the Robertson County Historical Commision published Bill Palmos Remembers Hearne by compiling articles written by Mr. Palmos for the local newspaper﻿, "The Hearne Democrat." 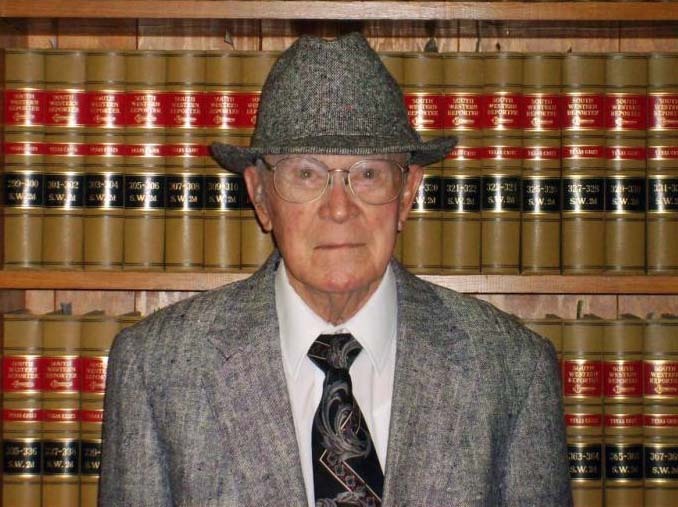 Bryan F. Russ, Sr., one of the founding partners of the law firm, obtained his Doctor of Jurisprudence from the University of Texas in 1950. He practiced law for 19 years before joining Bill Palmos and creating the law firm of Palmos & Russ. 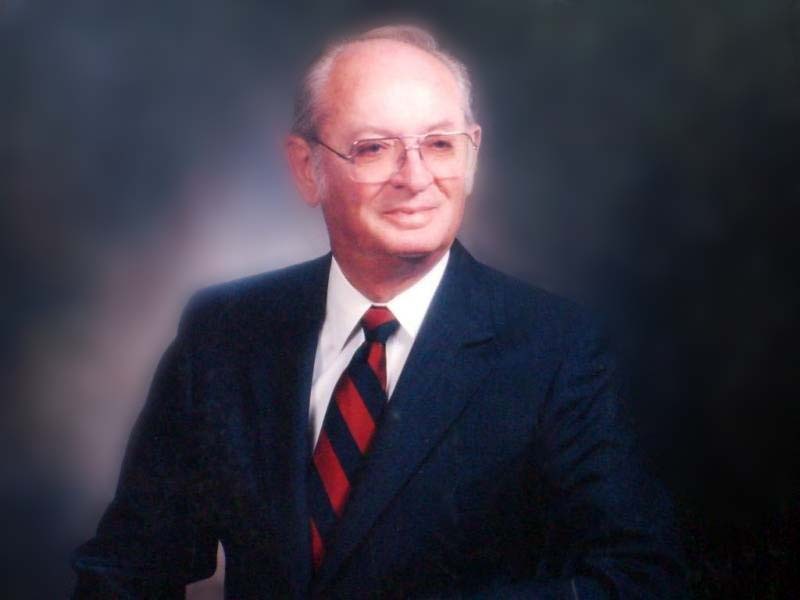 Mr. Russ was elected County Attorney for Robertson County in 1952 and held the office for 24 years until stepping down in 1976 to concentrate on his private practice with Mr. Palmos. During his career, Mr. Russ was director of the 8th District and Chairman of the Board for the State Bar of Texas. His contributions to the practice of law in Robertson County are honored and commemorated by a portrait which hangs in the District Court at the courthouse in Franklin, Texas.